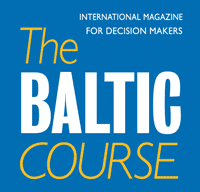 Statistics Lithuania informs that based on provisional data, in 2016, against 2015, value added generated in the tourism sector increased by 6.6% and totalled EUR 1 billion 73 thousand, or 3.1% of the country’s gross value added. 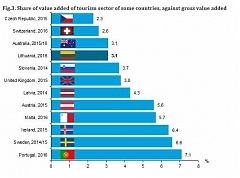 Value added of the tourism sector, against the gross value added, increased by 0.1 percentage point. Estonia's largest electricity producer Eesti Energia plans to launch natural gas supply operations in Lithuania, reports LETA/BNS. In November 2017, the electricity output in Estonia declined 9% on year to 980 megawatt-hours, the transmission system operator Elering said, cites LETA/BNS. Lithuania has lost its position as a leader in absorbing EU money as it has spent less than a third of all planned EU funds since the start of this year and less than a sixth since the beginning of the current financing period, the business daily Verslo Zinios reported on Friday, cites LETA/BNS. 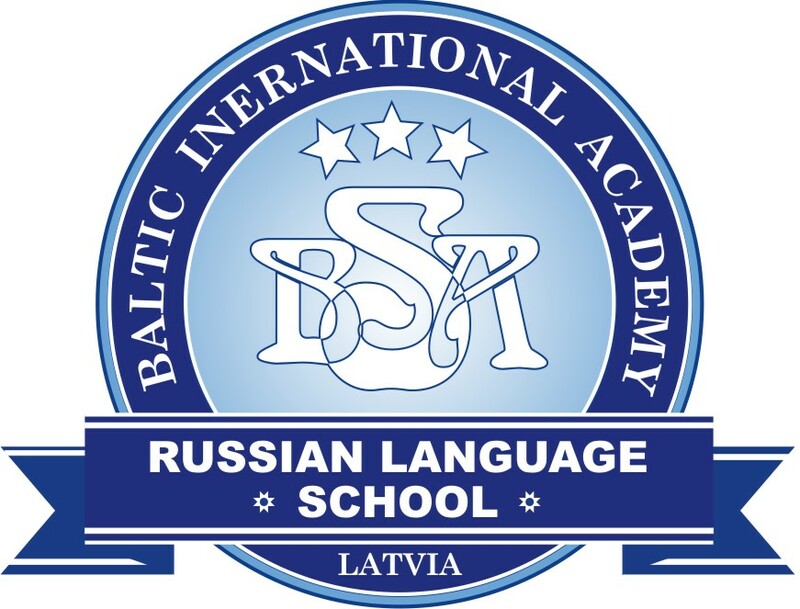 The Estonian government on December 21st- supported the plan of the Ministry of Economic Affairs and Communications to order two new planes to start operating on the routes between mainland and large western islands Saaremaa and Hiiumaa as of June 2019, informs LETA/BNS. Rimi, one of the largest retail chains in Latvia, has published a memorandum saying it will seek to be selling only cage-free eggs, starting from 2025, informs LETA. Traffic police have received 206 wearable cameras which are supposed to help reduce corruption risks, LETA was told at the Latvian State Police.